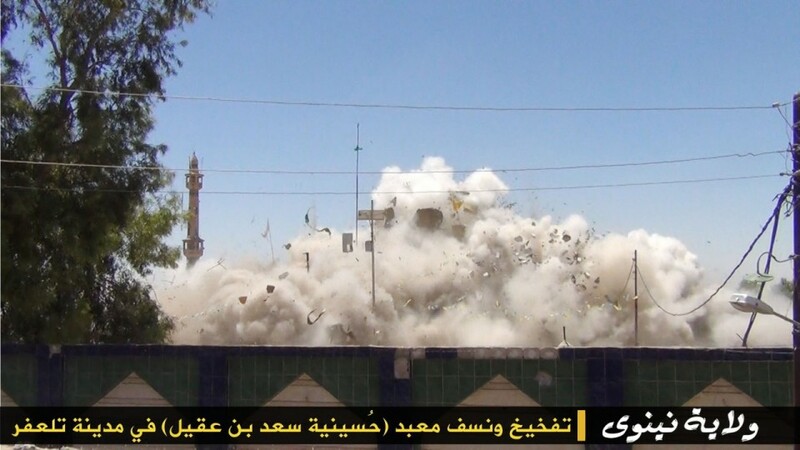 ISIS blew up Shia Shrines in Iraq. 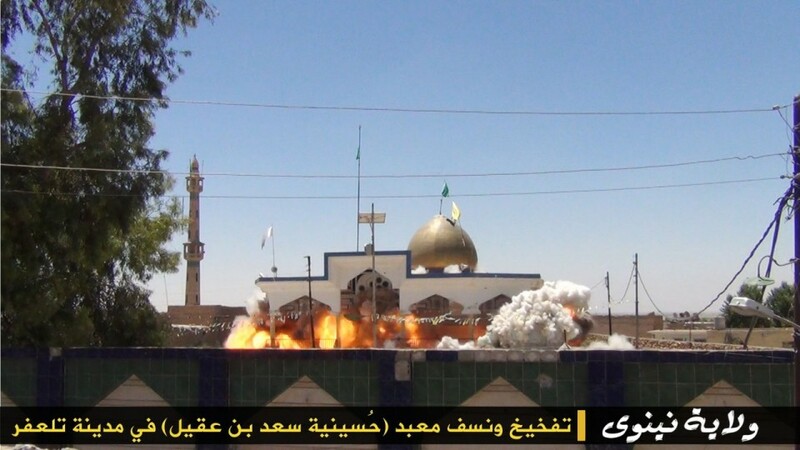 ISIS also blew up several shrines and idols in Nineveh. ISIS included this text with their demolition photos.